As a Riverside resident, you enjoy a variety of opportunities to take advantage of the gorgeous California weather, from hiking or bike riding on Mt. Rubidoux mountain to relaxing in one of the many local parks. But why limit your enjoyment of the beautiful California landscape to those times when you venture outdoors? You can enjoy the beautiful blue skies, sunshine, and view of the mountain range from the comfort of your home, as well. 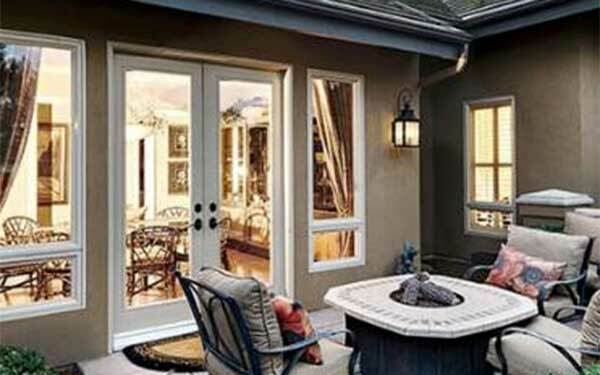 Riverside residents throughout town, from Orange Crest and Mission Grove to Grand and Northside, are enjoying the expansive outdoor views and superior energy efficiency of the new replacement windows and patio doors they’ve had installed by Metropolitan High Performance Windows. Energy-efficient replacement windows are a quick and easy way to refresh the look of your Riverside home, apartment complex, condominium or mobile home while saving you a significant amount of money on your home energy bill. With over 20 years of experience, the owners of Metropolitan High Performance Windows are Riverside’s trusted experts for hassle-free, affordable window installation and replacement. 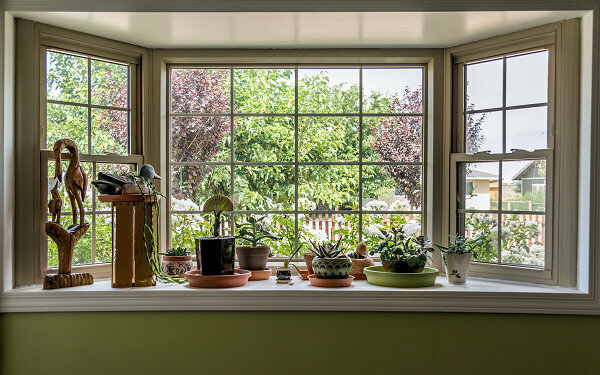 Why do Riverside, CA Homeowners and General Contractors Trust Metropolitan High Performance Windows for Window Replacement and Installation? Best Customer Service in the Industry: Our polite, friendly, professional staff consistently earns excellent customer reviews and has been awarded the Angie’s List Super Service Award five years in a row. Free Same-Day Estimate: We’ll visit you in your Riverside home to expertly determine your needs on a day and time that’s convenient for you. At your home visit, we’ll give you a free, accurate, on-the-spot estimate for your affordable window replacement or installation project. We’ll provide you with the lowest price for your new windows, guaranteed! As a family-owned and operated business, we don’t rely on coupon gimmicks or sales pressure to get your business—just honest, transparent pricing and our reputation as Riverside’s most trusted window installation service. 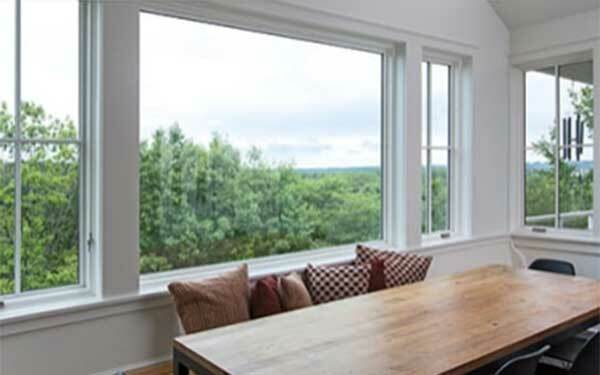 Lifetime Warranty on Highest-Quality Replacement Windows: All of the top-quality vinyl and aluminum windows, sliding patio doors and French doors we sell come in a variety of styles to match every budget and have a lifetime warranty. 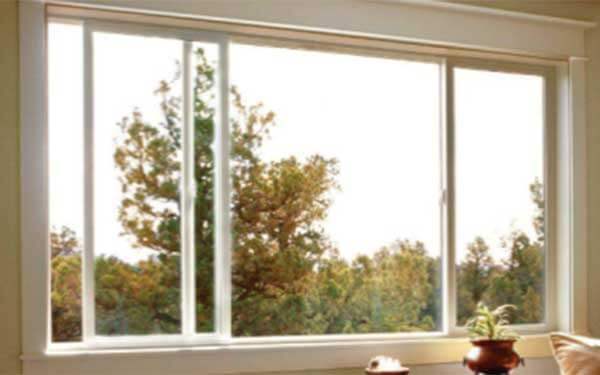 Your Riverside neighbors choose Metropolitan High Performance Windows as their window supplier and installer for energy-saving premium aluminum and vinyl windows from the premier brands in the industry. All of our products are proudly made in the USA - many right here in California. 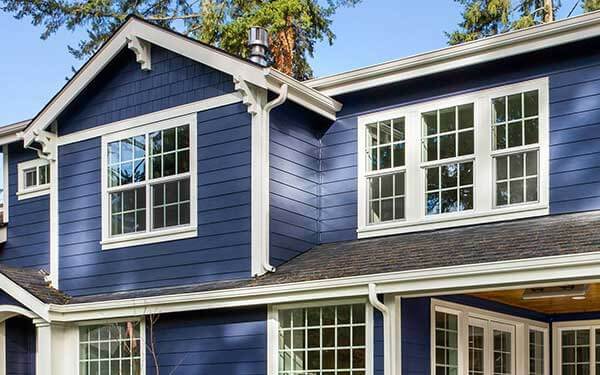 Expert Installation and Cleanup: Metropolitan High Performance Windows’s team of certified, factory-trained window installers is dedicated to providing you with the finest workmanship and the highest quality window installation in the industry. 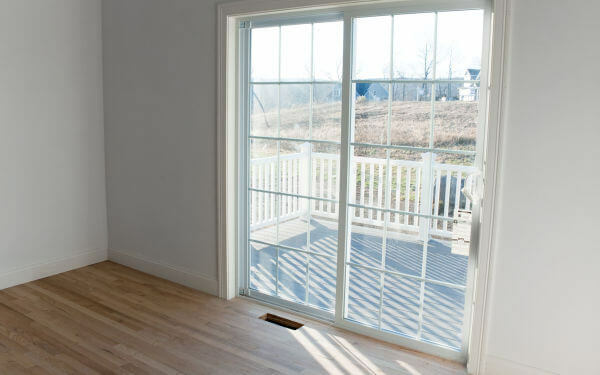 Quick, Hassle-Free Turnaround: From the initial estimate to final approval, we’ll have your windows installed in your Riverside home within three to four weeks. And, Metropolitan High Performance Windows makes your home improvement project a stress-free experience for you by using our dependable, streamlined ordering and delivery process. Metropolitan High Performance Window installers know Riverside homeowners take great pride in their homes' appearance. Our professional window installers are proud to make an enduring improvement to your home while supplying you with exceptionally convenient and reliable service. In fact, if you live in Riverside, you are sure to have seen our replacement windows and patio doors in your neighborhood. We installed a sliding glass patio door on Via La Paloma and replaced 30 single and double hung windows on a house on Central Ave. Additionally, we installed 25 new windows on a new construction home on Madison St and replaced picture and bay windows on a house on Delaware St. Each Metropolitan High Performance Window installation team arrives to your home at the scheduled time and installs your new windows and doors on-time and within your budget. 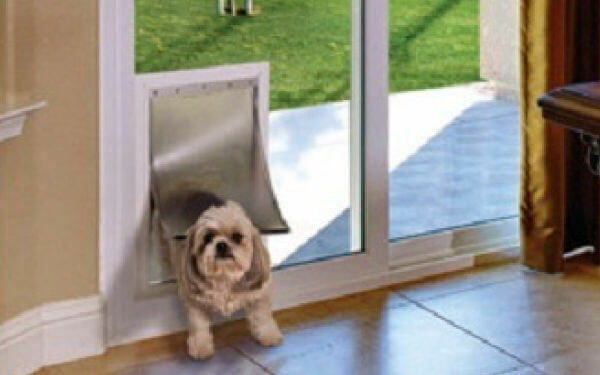 Metropolitan High Performance Windows will provide you with precise, expert installation of stylish and affordable sliding, patio doors, French doors, and pet doors (including cat and doggie doors) for your Riverside home. 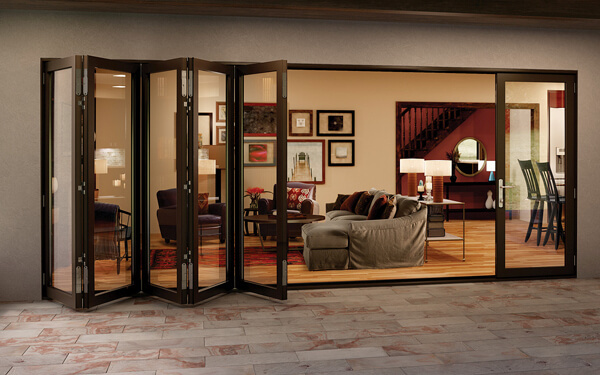 You’ll be thrilled with the wide variety of door styles and options we offer! Our Riverside Customers Love Our Professional Window Installation Service! 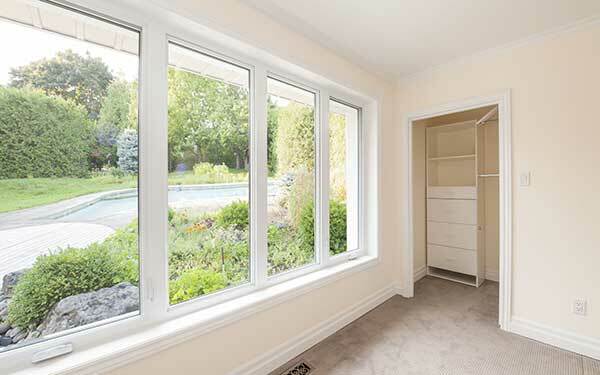 Unlike other local window replacement companies, we never subcontract a window installation project! The Metropolitan High Performance Windows team of window and door installers will arrive at your home at the scheduled time, treat you with respect, and answer all of your window-installation questions. Plus, our installers won’t create a mess for you to clean up; every Metropolitan High Performance Windows replacement window installation includes removal of your old windows and complete cleanup of installation-related debris. I invited my friend into my Riverside home to see the new windows we had just purchased from and had installed by Metropolitan High Performance Windows. The installers had just left, so she expected my home to be a mess. 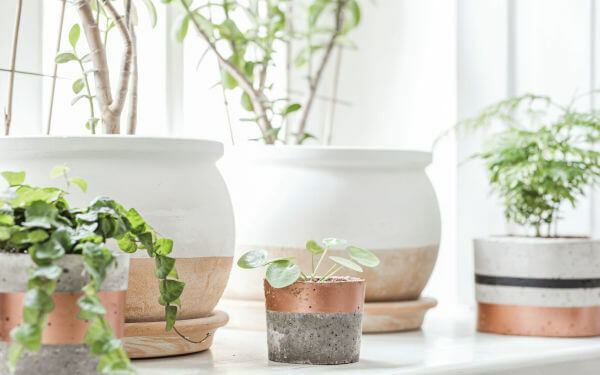 The windows gave my home such a bright, updated look—I couldn’t believe my eyes! And, not only had the Metropolitan installers had done a fantastic job installing the windows, but they also cleaned up their mess. Call me impressed! - Rated 4.8/5 based on over 50 customer reviews. The finished product is exactly what I wanted. This is the second time I’ve used this company, they never disappoint. Punctual, neat, efficient. Description of work: Replaced 2 panes of stationary glass on either side of the fireplace with fully functional Anglin windows that open. Paul came all the way out to Riverside and gave detailed information and answered all our questions. We are very pleased with his professionalism. His team came out to install the windows and they did an amazing, clean job! I'm really impressed with their work that was completed in a timely manner. The moment they got here they worked consistently and did the job right. Everyone was super friendly. We will definitely recommend Paul to friends and family! Paul and his crew just installed new windows and a sliding glass door for us. You will not find a more professional, friendly crew than these three. Extremely, hard-working, but most of allm they were respectful of our home. A job well done!!! Used them to replace a slider patio door and a window in a condo we rent out. They did such a great job, we're using them to replace our slider in our home. So far so good, was quick to come out and give a quote and we can't wait for our new slider! Schedule your free estimate by calling (951) 215-2200 or emailing to start saving money and enhancing the appearance of your Riverside, CA home!